Thinking of having gourmet Filipino food for lunch? 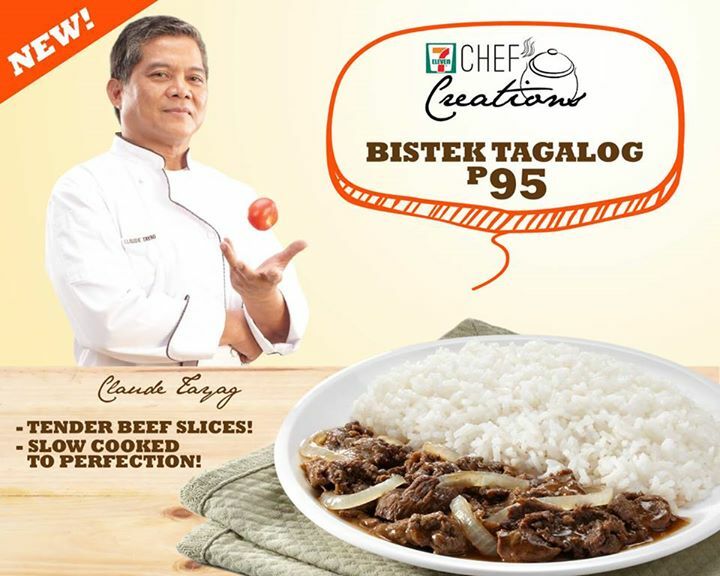 Treat yourself to the newest addition to 7-Eleven Chef Creations line, Bistek Tagalog! Enjoy this Disco A Frame Bouncy Castle slow-cooked, restaurant-quality meal with tender and savory beef slices! You won’t go wrong with this deliciously affordable meal! Happy eating!